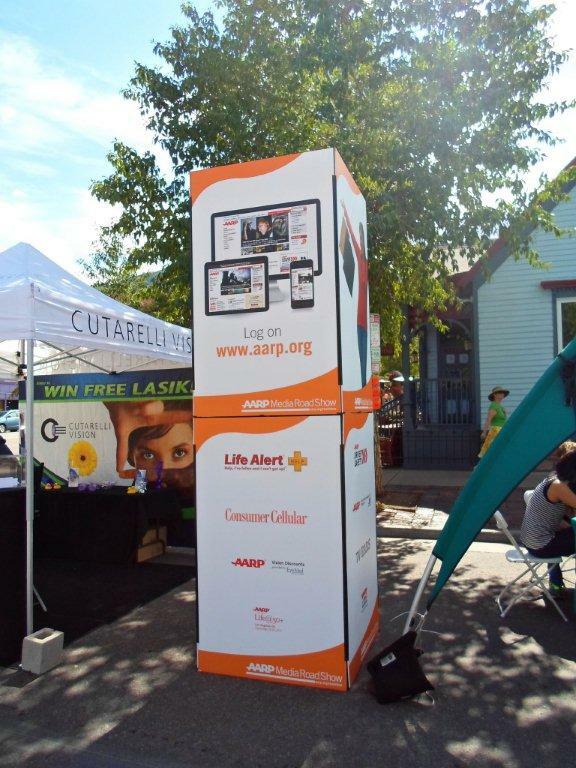 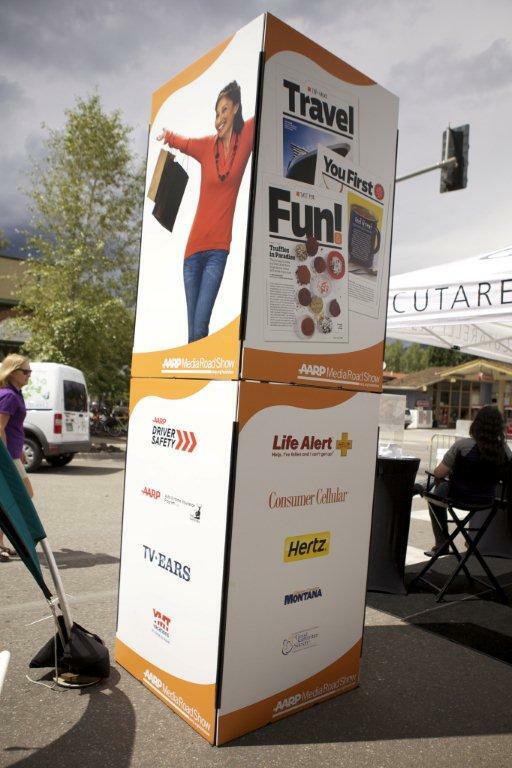 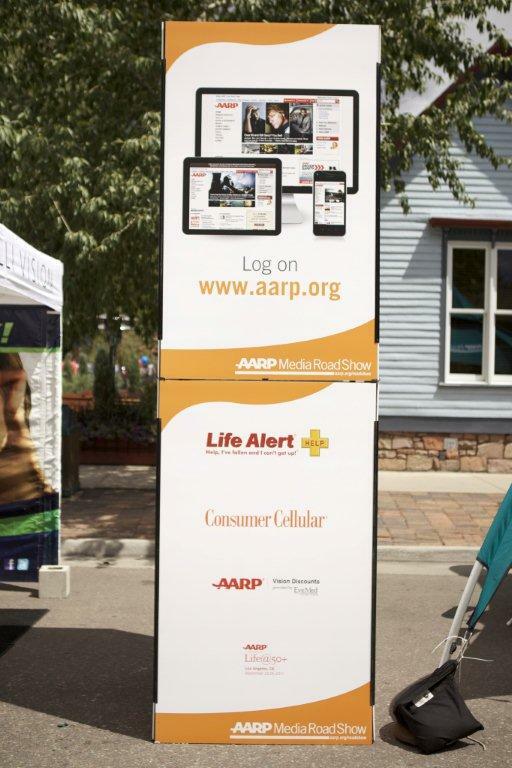 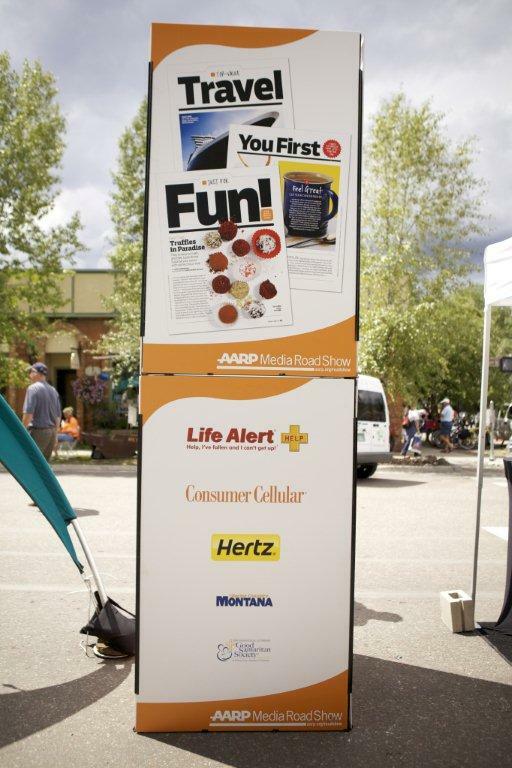 Life Alert is proud to be a sponsor of AARP’s Road Show for 2012. 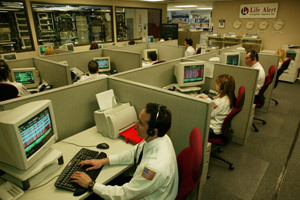 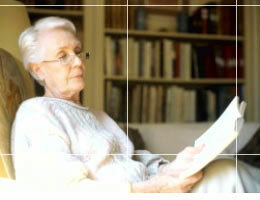 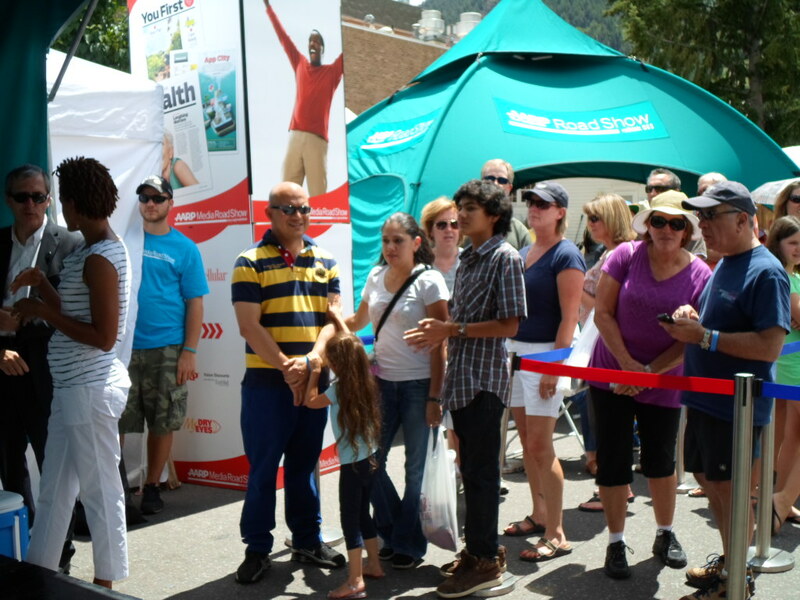 · Demonstrations from the latest technology. 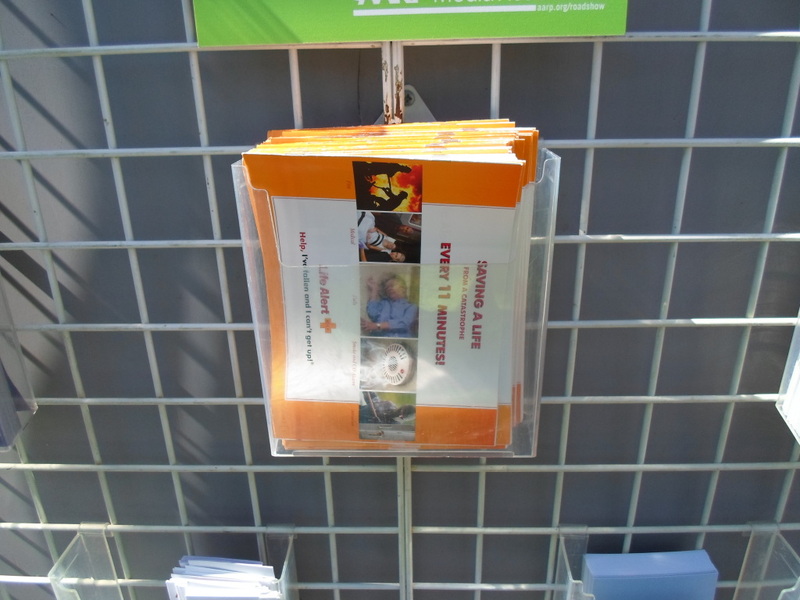 · Product samples, coupons & literature. 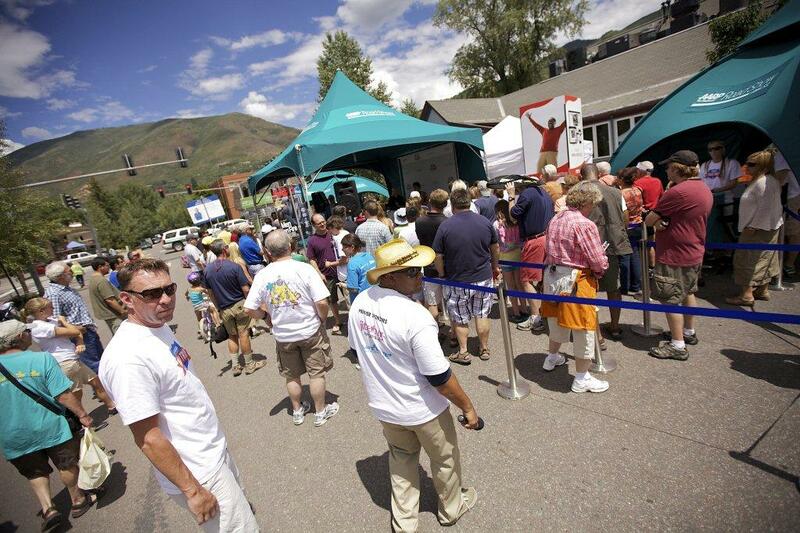 · And Guest Speakers ranging from doctors and athletes to world renowned entertainers. 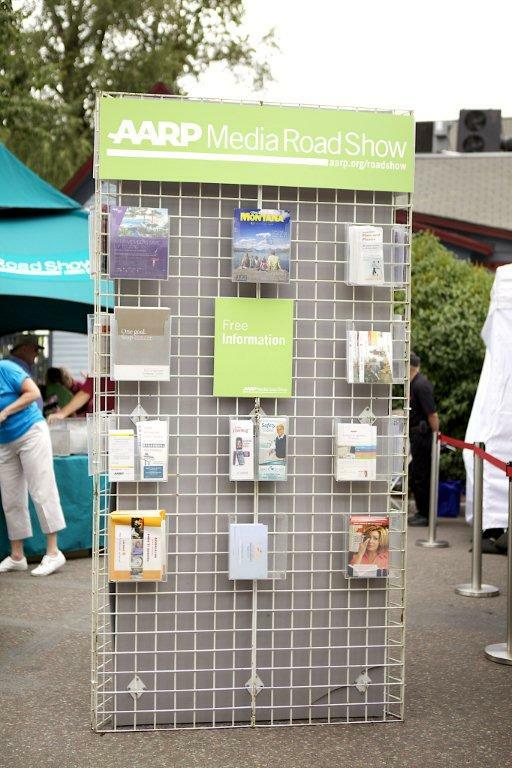 So check out the AARP Road Show by going to www.aarp.org and typing in Road Show, we may be coming to a fair ground near you. 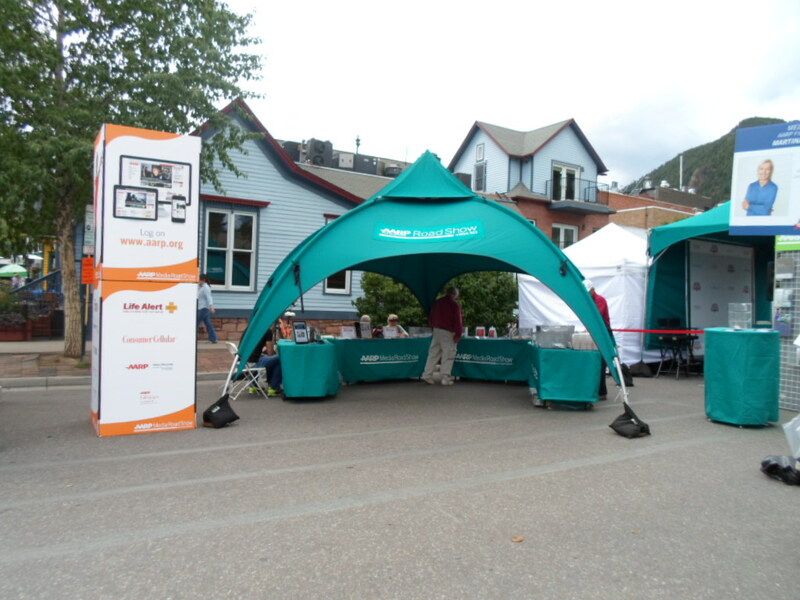 Meanwhile, here are some pictures from the Aspen Arts Festival.